The Alaskan Husky can’t just be owned by anybody. Training this breed is totally different from the normal methods of training used for most dogs. It is not like other pooches, where they instantly bond with their owners and require lots of attention. This pet has been endowed with physical endurance and determination far beyond that which has been given to most breeds. This is a sled dog, which purpose is to work as part of a team, where they will run hundreds of miles in extreme cold. It’s what they were bred and born for. So if you were thinking of getting it as a house pet, you may have to consider the kind of life you live 1st. An animal with these unique traits will be difficult to control at times. They have the instinct to run around (or away) and a tendency to be very stubborn. Therefore it isn’t a good idea you get this breed if you’re a first time owner. Having experience won’t be much help anyway; again training this dog is different from the normal way of doing it. An important thing to remember is to establish a good relationship with this pet. Teaching it is a lifelong process. It can and most likely will need at least 12 months of bonding with its owner. If you know you’re going to die anytime soon, this isn’t the dog for you – the last efforts you exert on it’ll be in vain. Another thing to expect is it will not want to be with you for the first few months. You should try taking it with you during daily activities like walking or going somewhere. Keep it on a leash though; it does have the tendency to wander off. Keep in mind that it is a pack dog  therefore it learns better from its companions and how the owner handles them as a whole. Here it develops good behavior and loyalty. That’s why it would be hard to train it as an individual. 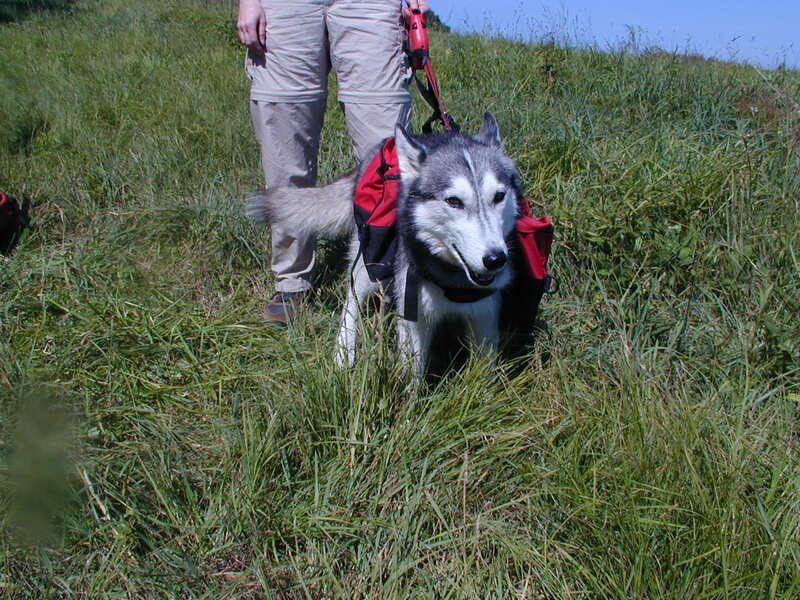 The Alaskan Husky belongs to a family with a very active lifestyle. It isn’t suited for an owner that is too busy with work or spends most of his time watching television. This pooch has tremendous amounts of energy waiting to be burned. It’ll love to go on long jogs, preferably running. Take it on hikes or have it tag along as you bike. Don’t underestimate its capabilities  you’ll be tired long before it warms up. This breed was meant to stay in the cold; so if you’re living in an area with warm climate, it will be very hard on it. It has a double coat that keeps it warm; very warm. Cutting its fur might seem to be a good idea, but it won’t work. As a matter of fact it will mess up this pets ability to regulate its body temperature, which will then later lead to other problems. It’s recommended that you keep an Alaskan Husky if you are living in cold climate, preferably similar to that of Alaska, and have the patience and time to have it undergo a lot of exercises. If you get one of this breed, you might as well get others to serve as its companions. Doing so makes things easier for you and your pet.